Treatbot the Karaoke Ice Cream Truck visits sites throughout the San Francisco Bay Area. Follow us on Twitter or Facebook to find the latest location. 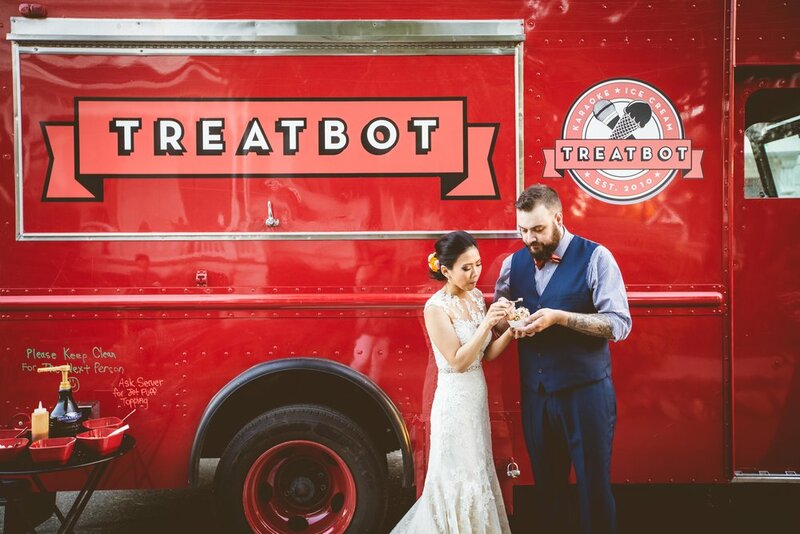 Treatbot, the karaoke ice cream truck, is a fire engine red truck that churns out gorgeous ice cream and hot music as it plies the streets of San Jose. 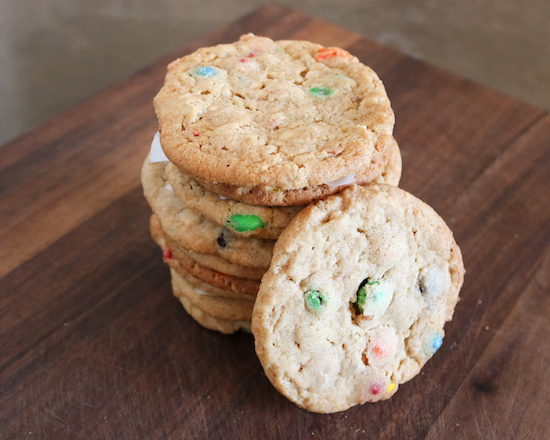 The flavors they make from scratch reflect the founder’s Filipino heritage and the cultural diversity of the neighborhoods in and around San Jose. So, grab a cone and a microphone and listen up. We want to make your event stand out and be memorable. We want you and your guests to experience #automaticjoy. TREATBOT IS HIRING DRIVERS & SERVERS! Do you work well individually and in a group? Do you thrive in a fast paced work environment? Can you scoop ice cream like there’s no tomorrow? 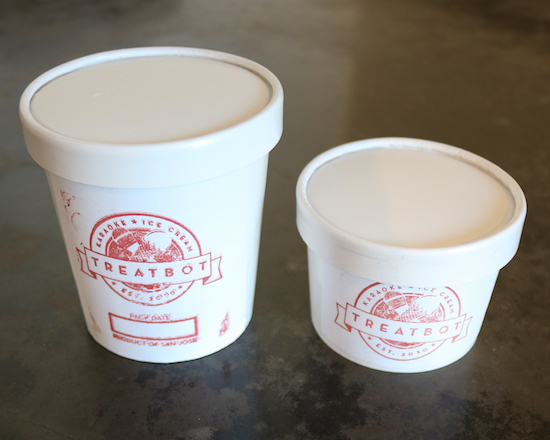 Treatbot is seeking staff for our ice cream truck and store! Our new truck has an automatic transmission, built to deliver Automatic Joy to our loyal fans in the Bay Area and beyond. Our store is a golden truck located in the San Pedro Square Market.